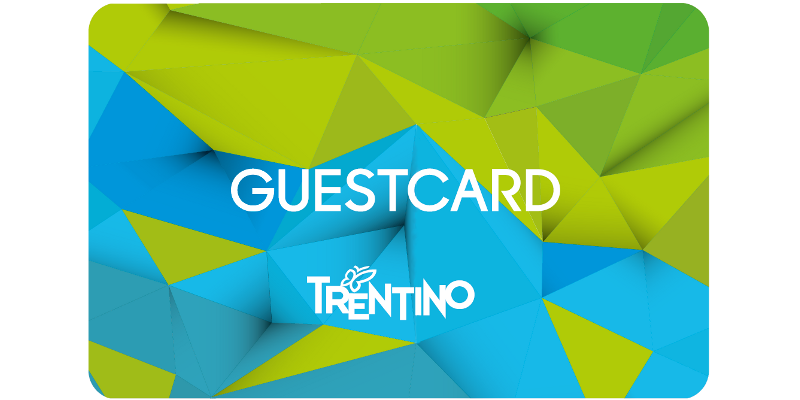 The Trentino Special Guest Card is a rewards card issued as a special welcome gift for guests who have booked on this website. 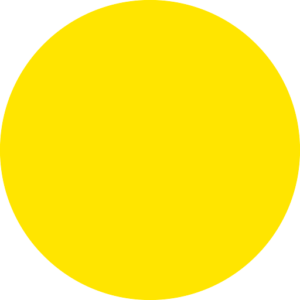 The Guest Card allows you to travel for free throughout the Trentino by means of the provincial public service and offers discounted entry to more than 70 places of interest. Villa Camera’s is located in Mori (Vallagarina), 5 minutes from the Rovereto motorway exit and a 15-minute drive from the Trentino shore of Lake Garda.